DuraLife Decking is made in Maine, and designed to stand up to the harshest weather conditions. Unmatched in strength and durability, DuraLife’s PolyPro Advantage™ outperforms other composites and PVC decking products, without fading or staining, with significantly less contraction or expansion issues. And, our Step-Clip™ Hidden Fastening System makes installation easy and reduces install time by up to 50%. Get ready to weather any weather, with DuraLife composite decking. 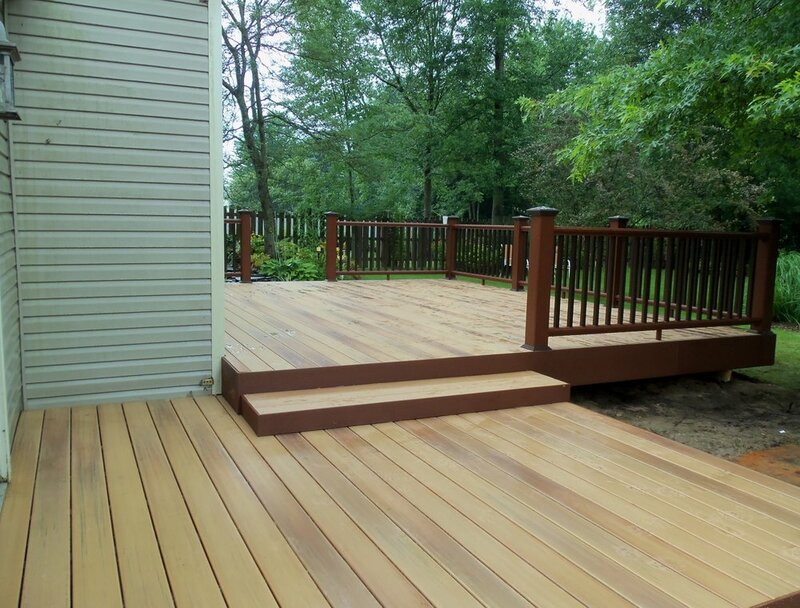 Choose the color to achieve your desired deck aesthetics. A variety of Variegated and Non-Variegated color options available. Choose a deck profile to achieve the performance you desire. Select from our Starter, MVP or Siesta Collections for the performance level you need at the price you want. There’s something about the warm, natural appearance of beautifully finished hardwood that invites the eye and fires the imagination. The Hardwood Collection’s ColorLock™ Multi-Layered Finishing System ensures the hardwood glow of your decking is durable and highly resistant to stains and fading. The relaxing earth tones featured in our Eco-friendly Landscapes Collection complement any outdoor living space. 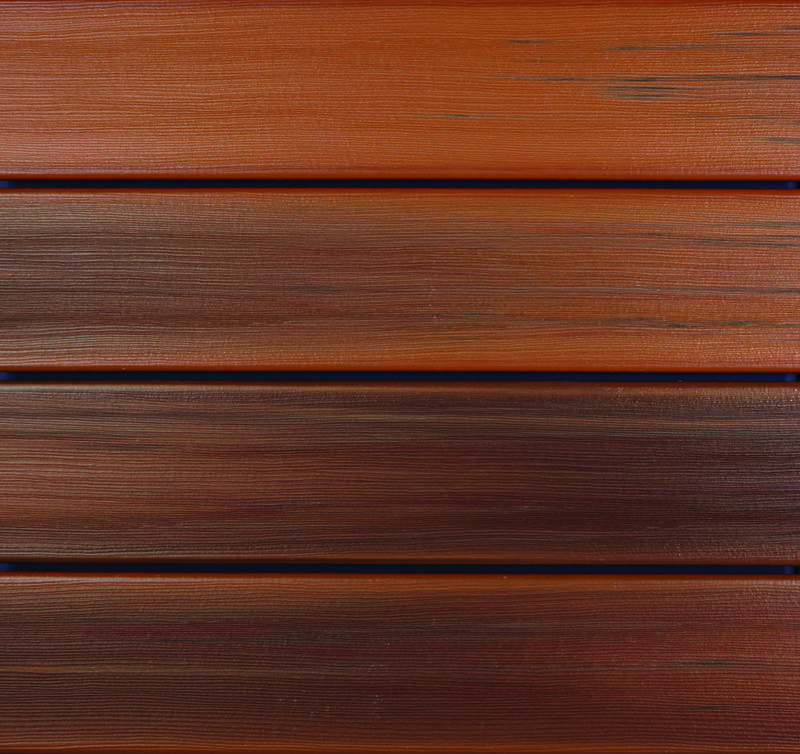 The DuraLife ColorLock™ Finishing System ensures that your decking will stand the test of time, resisting fading, staining, and remaining vibrant for many years to come. Choose from our Starter™, MVP™ or Siesta™ profiles to meet your specific requirements for design, performance and value. All three collections are made from the same durable material, offering different levels of performance, value, and function. 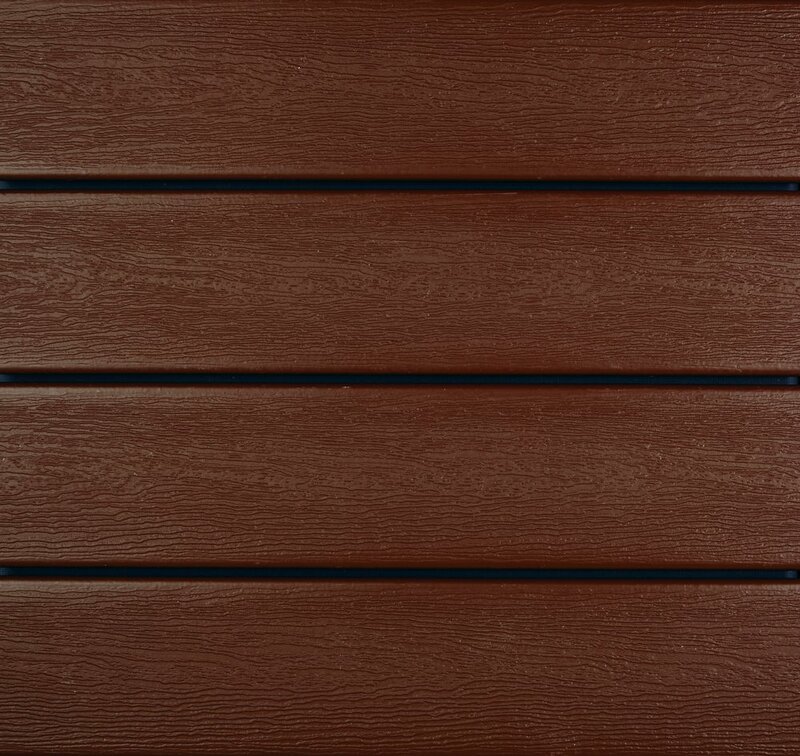 All of our decking profiles are available in any of our eight Hardwoods or Landscapes colors. Premium quality decking for ultimate performance and durability, available in DuraLife™ Landscapes™ and Hardwoods™ Collections. Rated the top performing composite decking product by the leading consumer advocate publication in the U.S.
High performance decking at a maximum value. 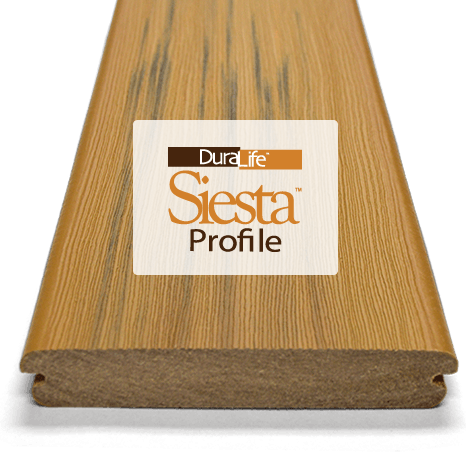 Made from the same durable composite material as our DuraLife Siesta Profile decking, DuraLife MVP is the choice for value-conscious homeowners looking for beautiful, low-maintenance decking at an affordable price. 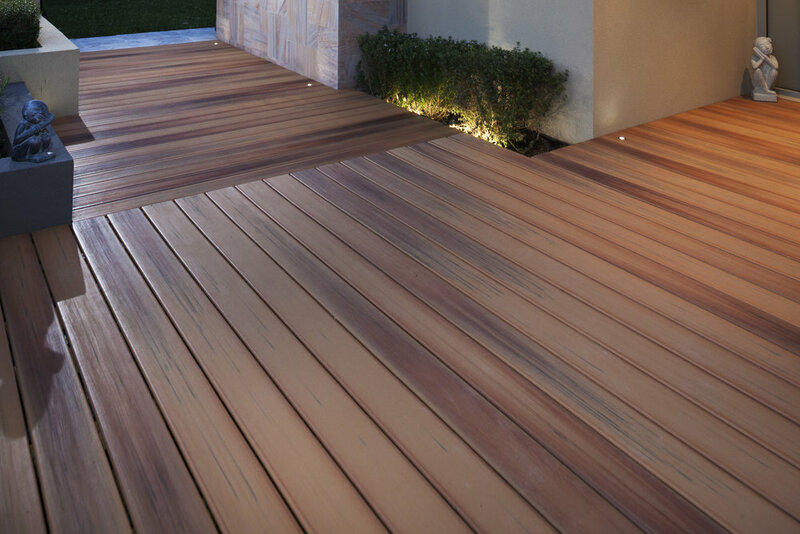 Create a stunning border with DuraLife Starter Decking. The Starter Profile works together with our Siesta and MVP Profiles to hide the exposed edges of perimeter deck boards and stair treads, creating a clean, professional appearance. 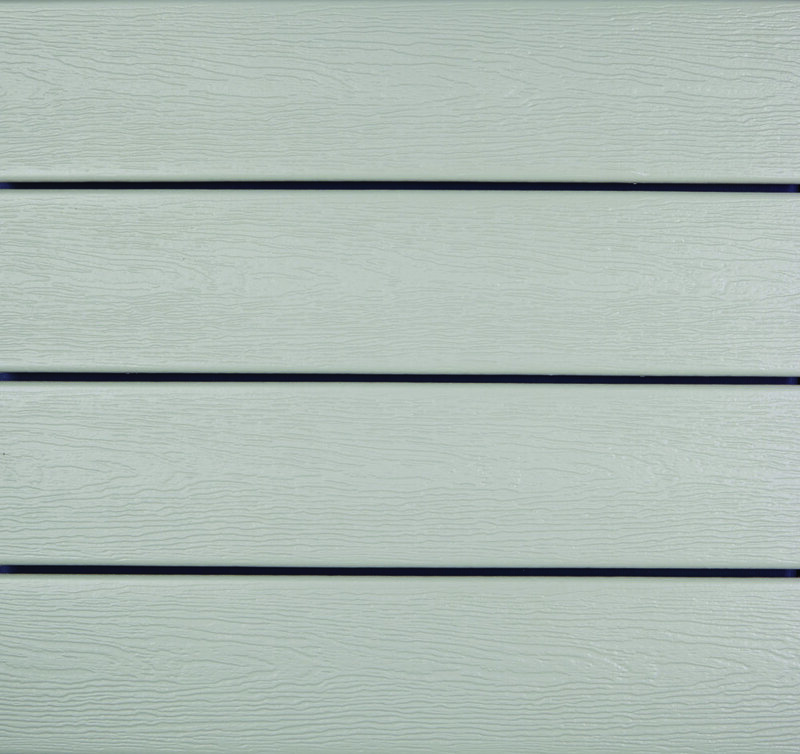 DuraLife deck board end caps provide a finished edge appearance when a picture frame decking installation technique is not employed. Fits all DuraLife Decking profiles. Great for stair treads! Rugged marine grade planking stands up to any weather.